Xiaomi has launched the Mi A1 handset, which is the android one smart phone and it got the mid range market. 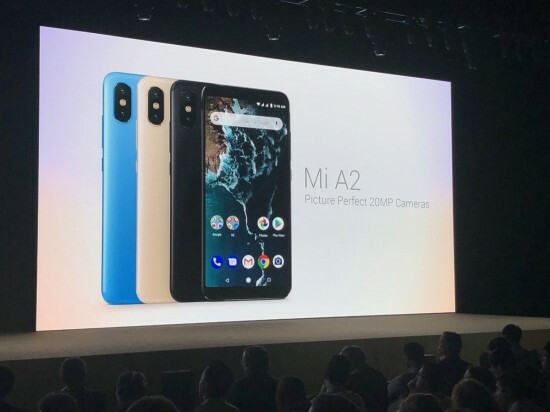 Xiaomi has declared the successor, Mi A2 at the global launch event in Madrid, Spain. 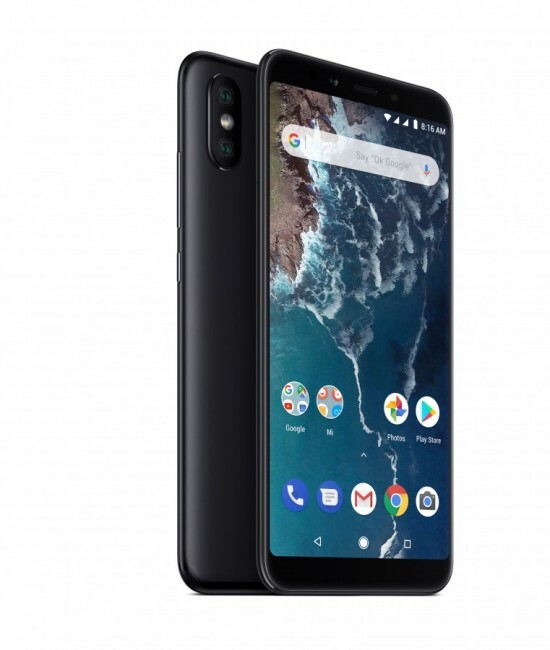 The company has made the collaboration with Google to launch it and it is part of Android One program as it will have the fast updates and get the monthly security patches. The company did not announce the date to release this handset in Pakistan but they have given the guarantee to launch it in this market. Mi A2 has the resemblance of Mi 6X and Mi A1 has the resemblance of Mi 5X and the two phones are identical in everything. You will find the vertically placed dual cameras and fingerprint scanner in the center. This handset has the 6 inch IPS LCD with 1080p resolution and aspect ratio of 18:9. 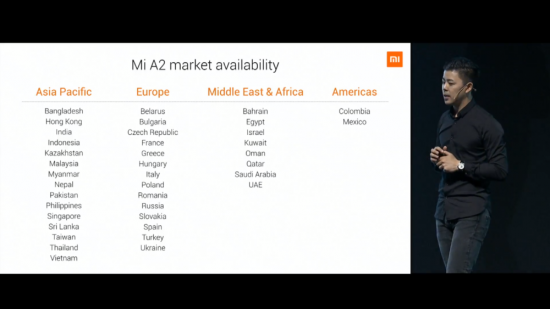 The smart phone, Mi A2 improves over Mi A1 is different departments. You get the Qualcomm Snapdragon 660 octa core chipset with Mi A2 and they have the three options in the memory configuration. The handset has the connectivity options of USB-C, Bluetooth and IR blaster but there is no 3.5 mm head phone jack. 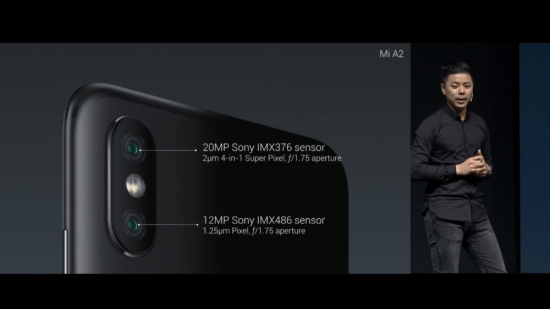 The handset has the dual cameras and one of them is 20 MP sensor and the other is 12 MP lens. They have the f/1.75 aperture for better low light performance. There is improvements in front camera and it is provided with 20 MP sensor. There is wide range of different AI focused modes that help with the selfies.